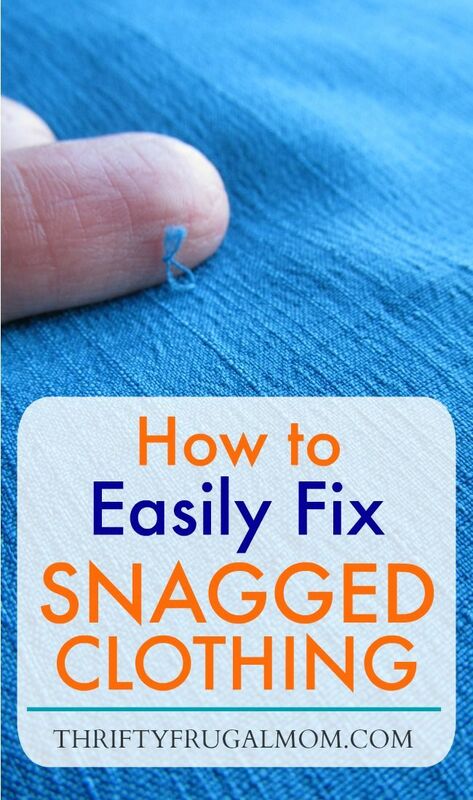 You don’t need anything fancy to fix a snag in clothing…just a needle and thread! Learn how to fix a snag in no time. 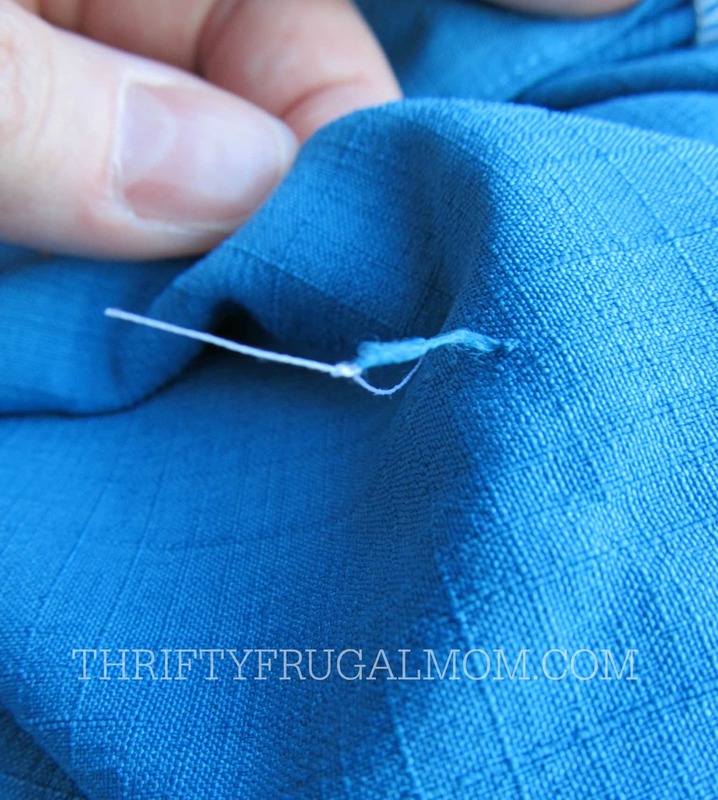 I’ve used this simple trick on sweaters, dresses and even my son’s dress pants! Anyone else a magnet for clothing snags? I try to be careful and watch for rough edges on counters and tables, but somehow I still frequently end up with snags on my dresses and sweater. Years ago, I made the big mistake of just cutting a snag off. Be warned- don’t do it! You’ll only be left with a hole instead of a snag! 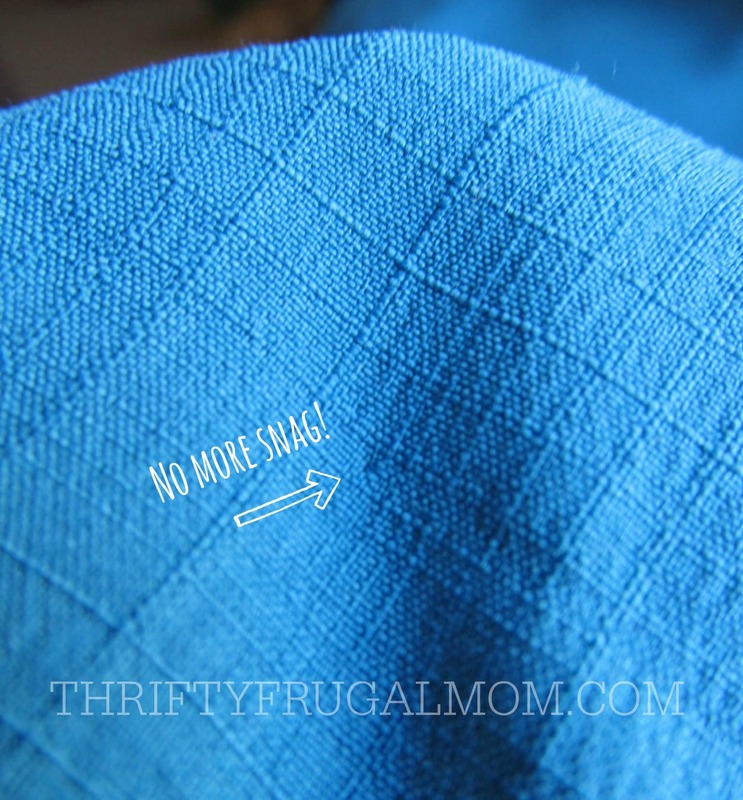 Thankfully, since then I’ve figured out a super easy way to fix snags in clothing using just a needle and some thread. This little trick has saved many pieces of my clothing over the years, and hopefully it will do the same for you! 1. 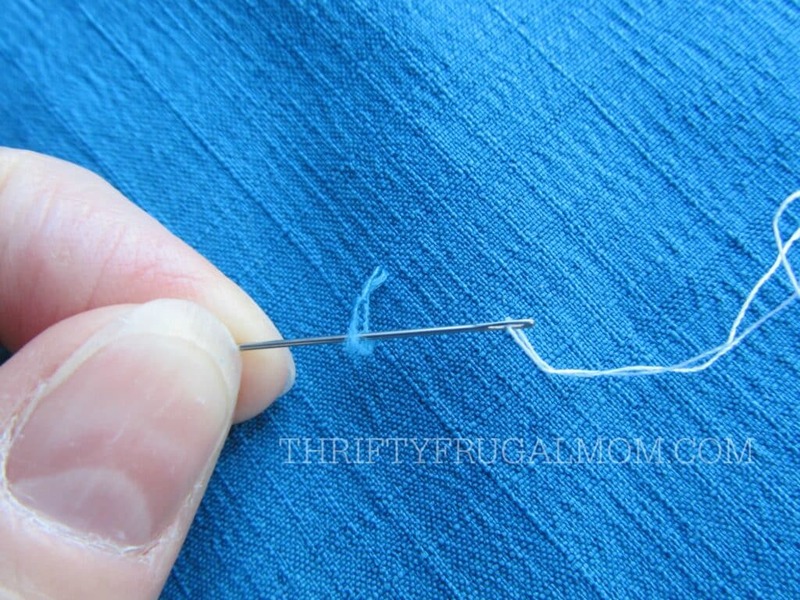 Take a threaded needle and pull it through the middle of the snag. 3. 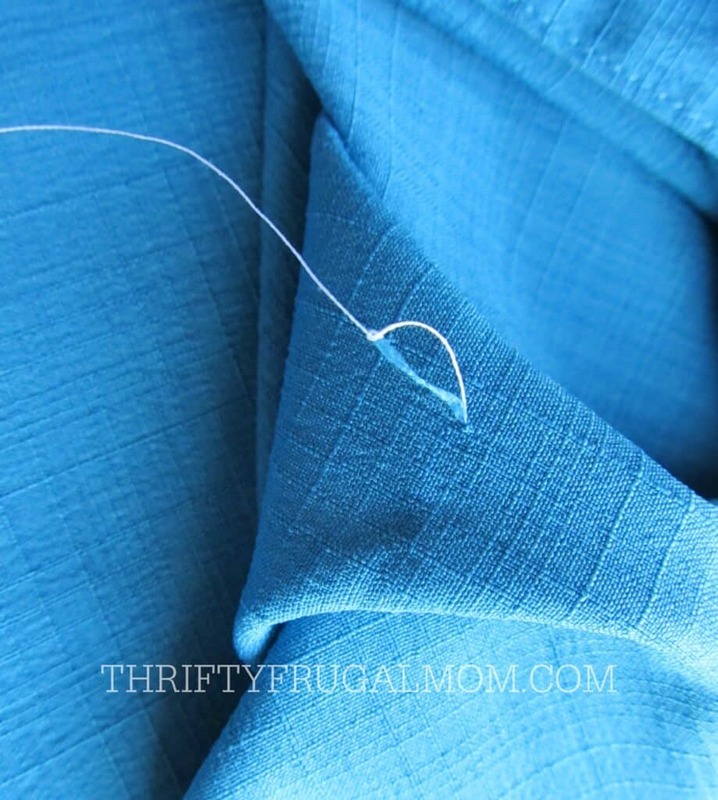 Find the base of the snag and pull needle through there. 4. Flip clothing inside out and locate snag and thread. 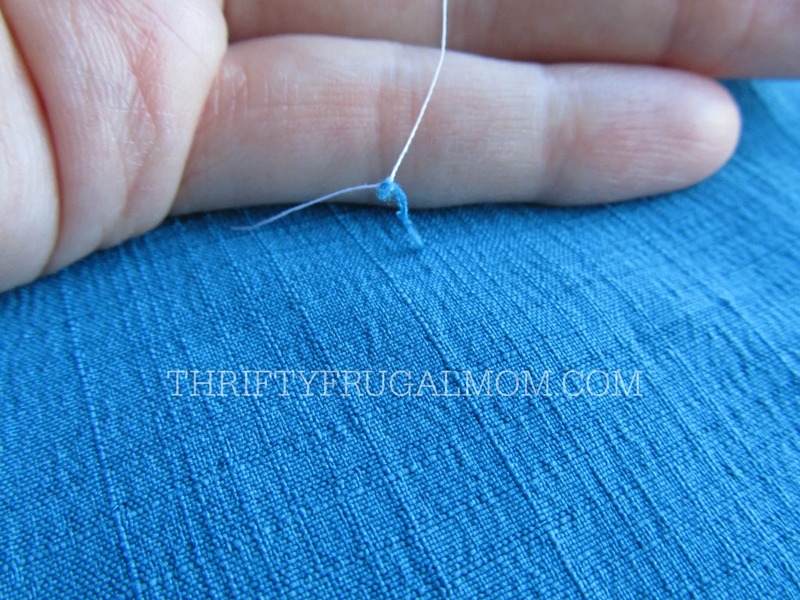 The tail of the thread might be caught in the hole as shown in the picture. Just gently pull it free. 6. Tada! Your snag is gone! At most, you might have a very slight indention as shown in this photo, but for myself it has always been so minimal that it is pretty much not noticeable unless you look very closely. Hi there. I stumbled across your blog a while back and enjoy reading your posts. 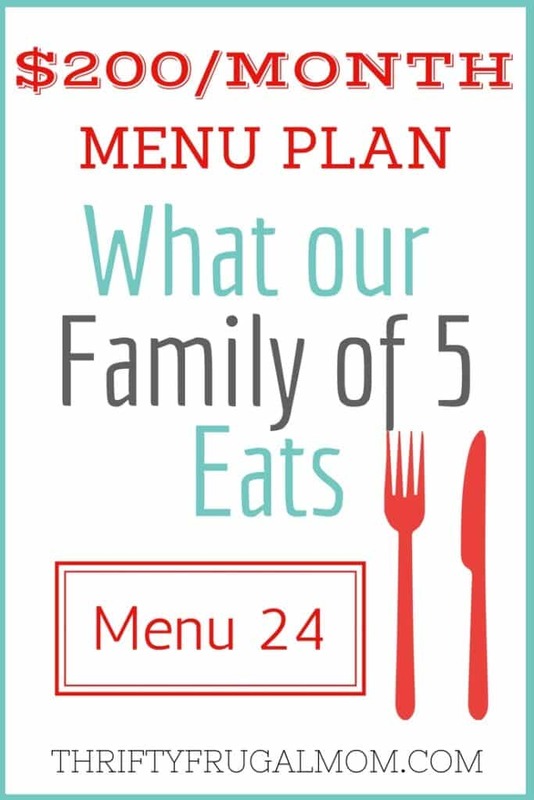 You have lots of great tips and money saving ideas! I too deal with snags even though I try to stay away from things that create them! I used to use a needle to "pull them under" until a friend introduced me to a lovely snag nab-it tool. It's a long pin that is rough on the one end. You simply stick the nice end through right where your snag is and just pull it through. As the rough end comes through it catches the snag a brings it along and viola! You're done! No more threading needles. 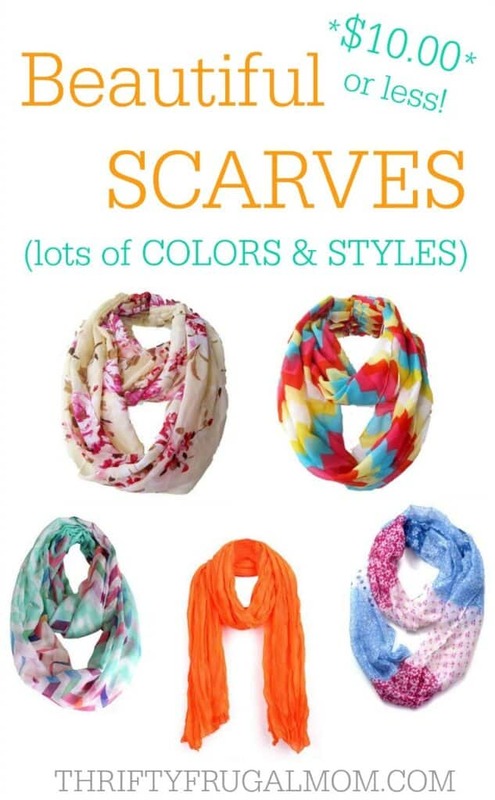 You can get them at Joann Fabrics. 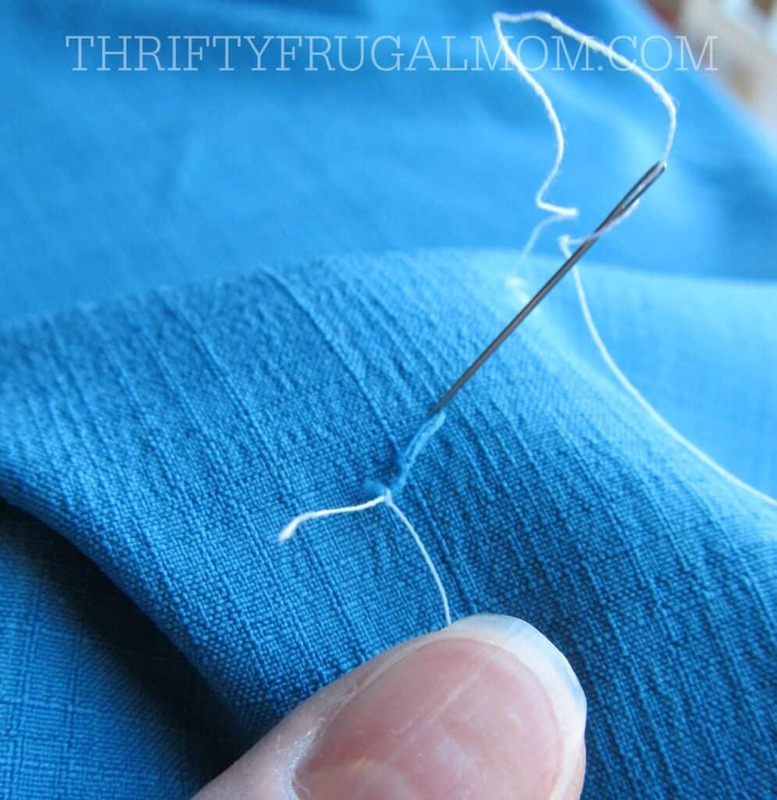 Thank you Ruth for this tip as well I always snag my clothes also this tool will surly come in handy. Thanks for your kind words, Ruth! So happy that you stumbled. :) Glad to know I'm not the only one who somehow attracts snags. And I've heard of those little tools but have been too cheap to buy one. I know, that's probably a little silly, but it's true! :) I also wasn't sure that they'd actually work, so it's nice to know that they do. Maybe one of these days I'll "splurge" and get one. Ha! Hi hope you are well, I enjoy reading your posts and you have some great tips. I too always snag my clothes it never fails, so thank you so much for this wonderful tip I will be sure to use it. Katrina, it's always fun to hear from readers that they are enjoying my posts, so thank you! And hope the tip works as well for you as it has for me. I find snags so often in our clothes. With two dogs we get a lot of them. I usually try to pull them back through, but it doesn't always work. I can't wait to try this, thanks for the tip. That is a great hint, will have to try it. Ruth is right, there is a needle with a rough end. I have one, but the rough part wore out. I will definitely try Joann Fabrics. I wouldn't have snags if it weren't for my cats jumping up on my legs every time I sit down. Try and keep a pair of pants looking new.....groan! Ah, the joy of pets, right? :) Hope it helps you, Cynthia! Oh my gosh how did I not know this! So easy to do! I could have saved myself a lot of time and money if I'd known this sooner. Thanks for sharing on the Shine Blog Hop! Well, you know how they say that necessity is the mother of invention, right? That's pretty much what happened here. I was so tired of tossing clothing because of little snags and got determined to figure something out. :) Glad it can help you, Tiffany! This is a great tip to save our clothes from snags. I've always done this with sweaters but didn't think to do it with other clothes as well. Glad it was helpful for you, Bonnie! Thank you so much for this tip! I purchased a top and after wearing it once, found a small snag on the sleeve. I don't know if it was from wear (I work around books with sharp corners) or if I'd somehow missed it in the shop. I'll be trying this tip out soon! So glad to be of help! And I'm pretty sure your new top will be saved and good to wear again if you do this. Yay! I wore a new shirt once and when I got it again, I noticed a snag! I knew not to cut it. I tried a couple of things, including trying to push it back through with a needle. It wouldn't work, but I knew there had to be a solution. Your website and clear, easy steps saved the day! Thanks!! This is the kind of comment that totally makes me feel like all my time spent blogging is worth it! I love hearing success stories like this. Yay for like new shirts! Ps. And so glad you knew not to cut it. You'd be surprised how many people don't know that. Actually, I remember as a teen learning the hard way that it doesn't work. Oh no! My guess is that it will slowly become a hole. The fact that it is thin knitted might help. I'm sorry....I wish I could offer more hope! Thank you. This was so helpful. And the pictures really helped explain the process. You did a kindness for me today. So glad to hear it, Jacqueline! Great tip! Took me less than two minutes. It worked flawlessly ?? This post has helped me multiple times! I got a nice pair of designer jeans from the thrift shop earlier this year and I've been wearing them almost every day since. But I got a couple of kittens last week and wound up with so many snags in those awesome jeans! I just spent a half hour fixing all of the snags and the jeans look as good as new. I'm so excited! Thank you!! Yay for like new jeans! Don't you wish all of life's problems were this easy to fix? :) And congratulations on the kittens. So fun! Great trick! Thank you. I was worried my dress shirt was ruined but this trick worked perfectly. Hi from Sweden! Thanks so much for this tip. Snagged my brand new jeans, but this fixed them perfectly! Thanks! It's a very nice tutorial. This problem continues with my clothes and i search solution on google. I got the your blog and i found this much useful information on this blog. Thanks for sharing this so interesting post! I really want to be thankful for the way you have put it here. Glad it was helpful, James! So glad that it could help, Rachel! Thank you thank you thank you thank you. I just bought a sweater and snagged it on a staple the first time I wore it . Took it to an alterations place and knit shop, neither who would touch it. Then I found your site. Your instructions worked perfectly. You are a rock star! Yay! So glad that it could help, Jojo!